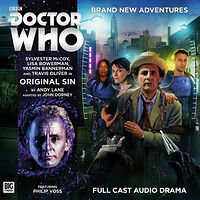 Note: Audio adaptation of the 1995 New Adventures novel. 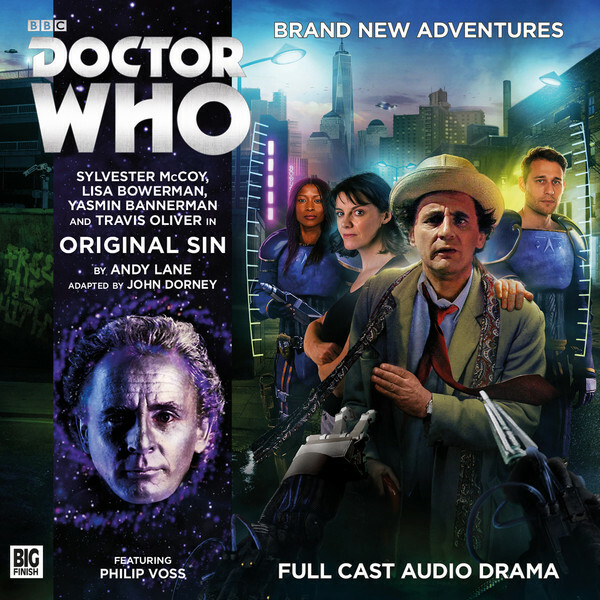 Exclusively available from the Big Finish website until Jan 21st 2017. A warning from a dying alien leads the Doctor and Bernice to Earth. However Earth in this time period is not a good place to be. The murder rate is rising, but the killers seem to be acting without motive. The TARDIS crew's investigations lead them to a military training planet, a prison inside a star, and a terrifying old foe. And all the time they are being pursued — by two dogged Adjudicators who've stumbled onto a terrifying conspiracy. Chris Cwej and Roz Forrester. Based on the 1995 New Adventures novel by Andy Lane.